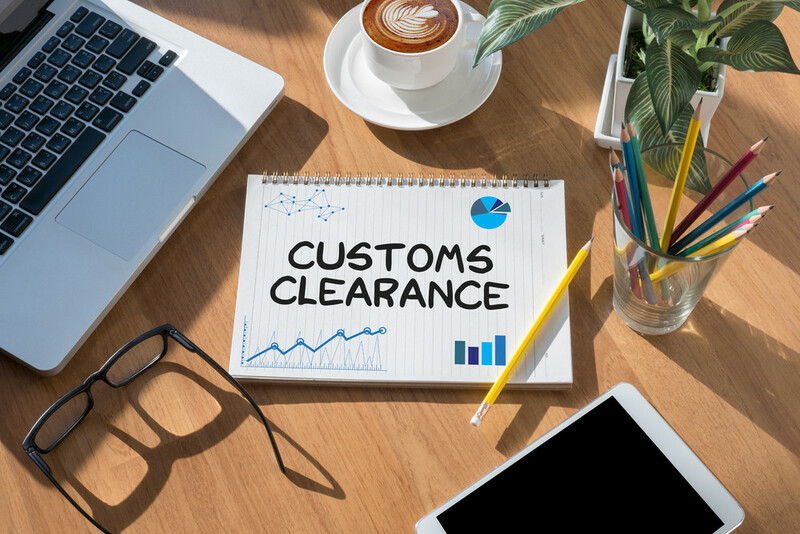 Commercial customs brokers exist to facilitate international trade and to oversee your affairs with an efficient, effective, and hassle-free strategy in place. 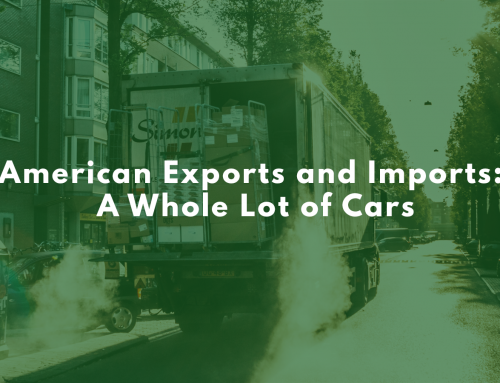 Licensed by U.S. Customs and Border Protection, it’s a customs broker’s job to make sure that importers and exporters meet federal requirements for international shipments. They’re responsible for compliance with trade laws and regulations. They advise clients on proper procedures. For your broker to conduct customs business on your behalf, you have to grant them a valid power of attorney. As your representative, the broker explains customs laws and regulations and reviews transactions to ensure their compliance. It’s up to your customs broker to submit all the documentation necessary to clear goods that are entering the US. 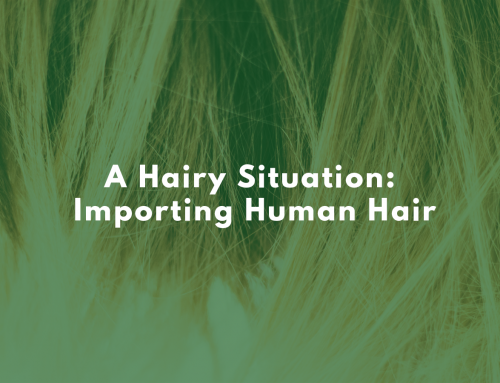 They prepare the entry forms, which include shipment information such as classification codes, country of origin, weights and quantities, before then submitting the information to US Customs. 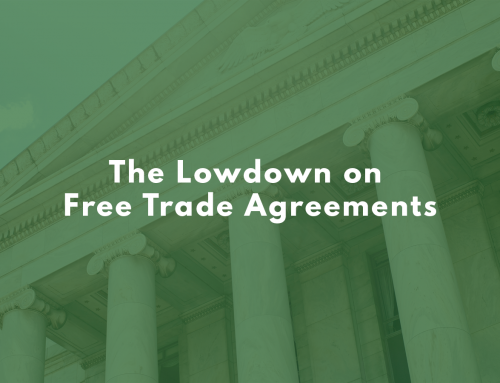 They can also help you with paperwork to qualify imports for trade programs like NAFTA, or provide information on export licenses. Your broker can pay duties directly to customs and then bill you afterward. Customs duties are due within ten working days of entry. If you have an automated clearinghouse account, your broker can make a payment directly from the account. In the event of an overpayment, or other miscalculation, it’s your broker who deals with requesting a refund or duty drawback. They also pay an annual user fee for each permit and a status report fee. It’s your customs broker’s responsibility to keep important documents for at least five years after the date of entry, including copies of all active and revoked powers of attorney. All records are confidential, and your broker can only share information with you or with customs, in the event of a customs inspection or audit. Your broker keeps their license updated and maintains a permit for each district in which they plan to conduct business. Brokers who neglect their responsibilities or purposefully violate rules can be fined and penalized. Clearit USA is founded on the premise that the right information can help you with any decision! Give us a call today to figure out if a customs broker is right for you.